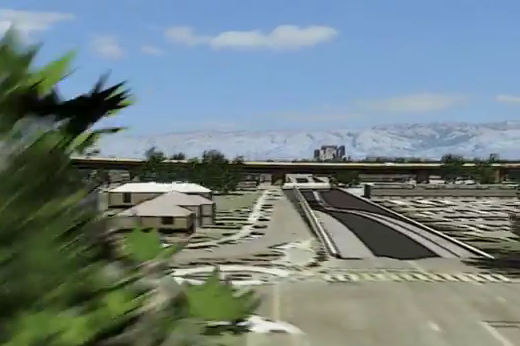 New computer renderings of CA high-speed rail show just what the CHSRA has in store for San Jose, and it isn’t pretty. 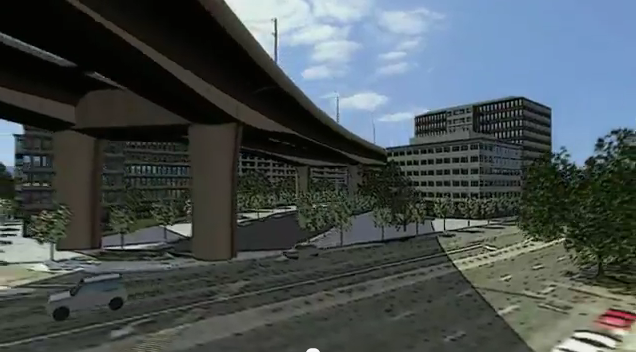 Here is the Hedding grade separation, which gets both a trench and an aerial. My, what an inviting place for some TOD.